His power: No powers, but an unerring ability to talk a little too much. His Story: Happy Hogan is Tony Stark’s chauffeur and personal bodyguard, as shown in Iron Man and Iron Man 2. He’s also shown sparring in a boxing ring with Tony in the second film, though he’s quickly upstaged by Natasha Romanoff (undercover as Natalie Rushman at the time), who flips him. By the end of the film, he helps her in taking out guards at the facility where Ivan Vanko was building robotic Iron Man clones for Justin Hammer. By the third film, Hogan had left Tony’s employ to take a job as head of security at Stark Industries, and is seriously injured while investigating Aldrich Killian’s henchman Brandt. By film’s end, he appears on the road to recovery, as evidenced by his appreciation for Downton Abbey. 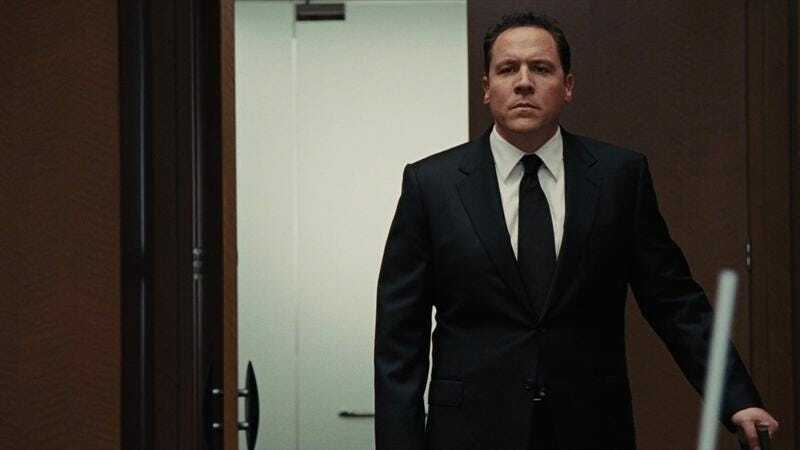 Currently, Happy Hogan is: Presumably still employed at Stark Industries. Where will we see him next? Happy Hogan will be joining Iron Man in Spider-Man: Homecoming, since Tony Stark can’t just fly over to Queens whenever a kid needs new web-themed gadgets.